It has a regenerative quality that is effective for damaged skin. It is great to combat a dry environment-mist on the face & neck throughout the day. Calming to sunburn, bug bites, heat rash & itching. 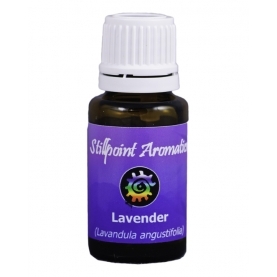 Use as a room spray to bring about a sense of calm. Great for headaches, stress & tension.